Stay updated with new announcements and exclusive giveaways! 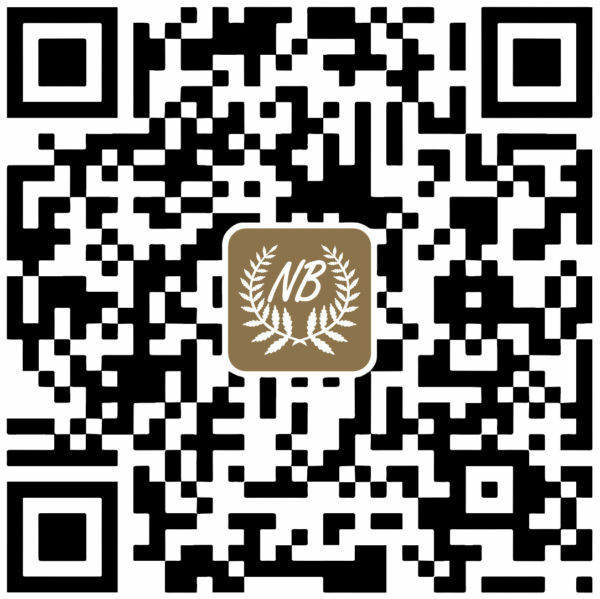 Please scan the QR code to follow our new official WeChat account. .. Christmas is approaching fast!